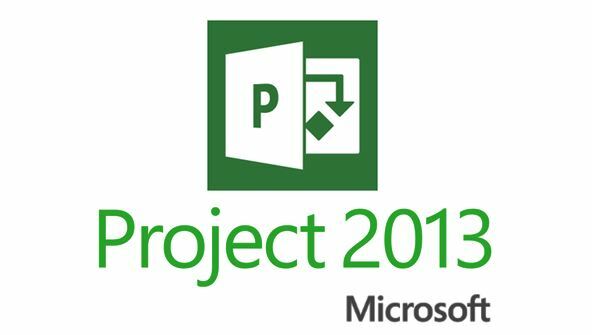 Discover how to effectively plan, implement, and control projects using the world's most popular project management software, Microsoft Project 2013. From sequencing tasks, producing a baseline, and assigning resources and costs, to tracking progress, analysing variances, and revising your project plan, Microsoft Project can help you organise all your project's details quickly and effectively. You'll also learn how to fine-tune different aspects of your project, including splitting tasks for work interruptions and defining material consumption rates. After completing the course, you'll know how to develop, implement, and control a project plan that meets organisational and customer objectives. From the moment that you enrol in Microsoft Project 2013 Fundamentals you will become an integral part of our learning community. You will experience the perks of classroom studies such as chatting by the water cooler or sharing your opinion on a specific task, all in your own home.